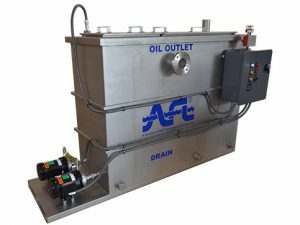 AFL manufacturers a complete range of robust, reliable oil water separators to meet every application and flow rate. 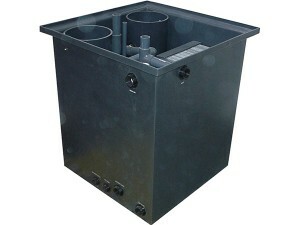 Our commitment to manufacturing high quality fiberglass, steel and PVC oil water separators spans over 40 years. 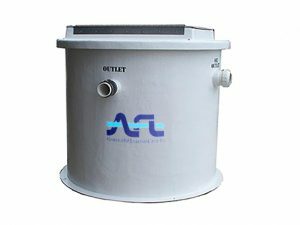 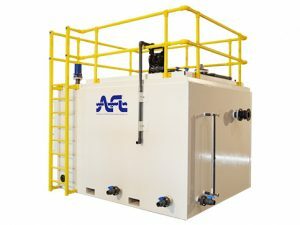 All AFL separators are manufactured in accordance with American Petroleum Institute (API 421) standards and provide assured compliance with federal, state and local regulations. 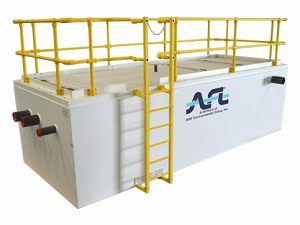 Click here to request a customized quote, or call 800-842-7771 to speak with us about your specific application.